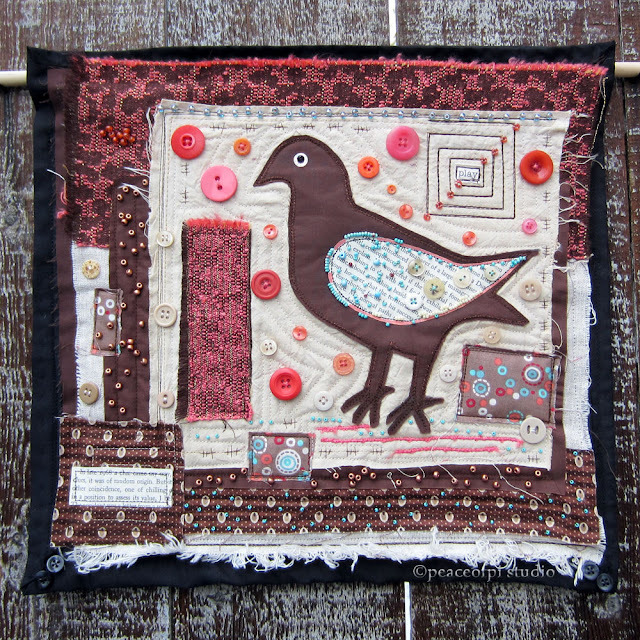 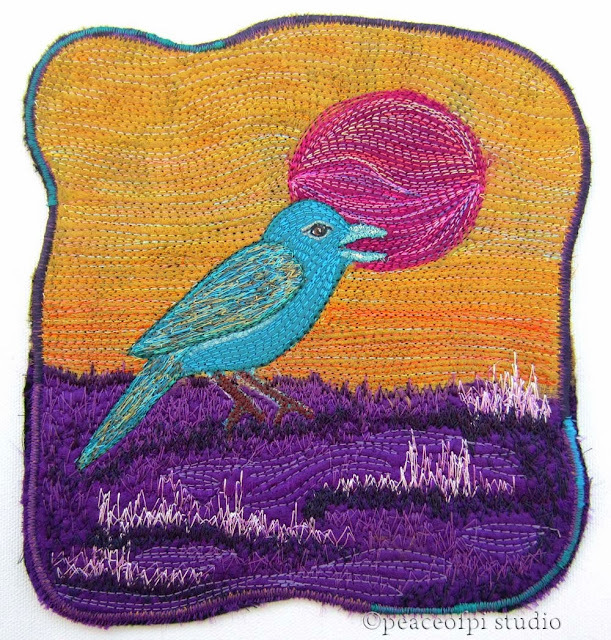 With the simplicity of Folk Art in mind this brown bird collage quilt came together. 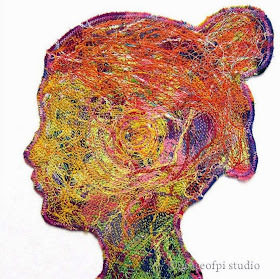 Using scraps of frayed fabric collaged and stitched in place the picture began to emerge. 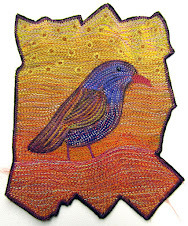 A book page became a wing, buttons and beads were added and a simple homey little art quilt was born. 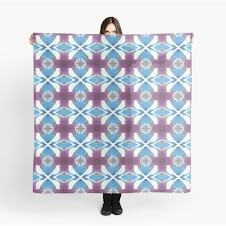 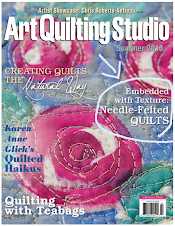 This quilt is featured in the section about Embellishments (page 99). 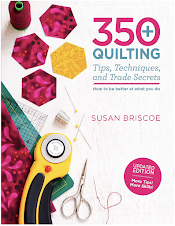 The book covers everything you need to know from tools and supplies to color confidence, cutting skills, binding and finishing to only name a few topics covered. 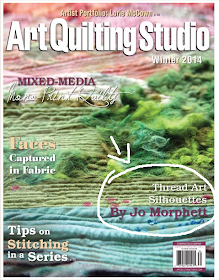 Another Art Quilt I made is also featured in a section titled "Hand Quilting with Other Stitches." 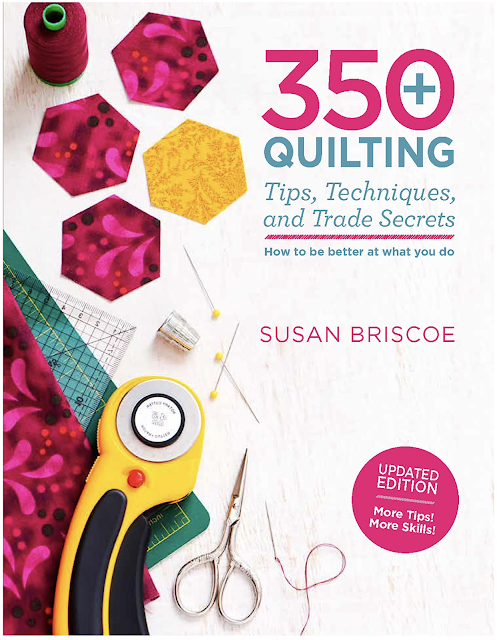 This book is truly an amazing resource for quilters of all levels. 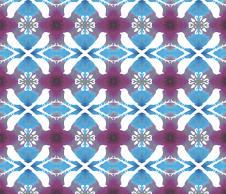 So proud to be a contributor!